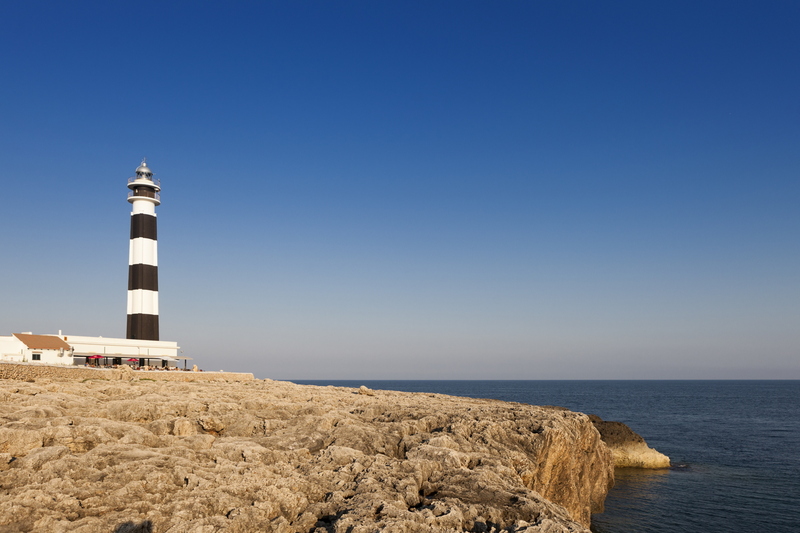 As one of the island’s most charming tourist hubs, this urban center and its two annexes, Cap D'artrux and Son Xoriguer, make up the largest tourist resort in Menorca and belong to the municipal district of Ciutadella. The area’s charm lies primarily in its marina, commonly referred to as “El Lago,” or The Lake, which plays host to a multitude of gastronomic offerings, as well as typical Menorcan boats (llauts) and modern longboats. It also houses a shopping center where guests can shop. The area also has two beaches – both with white sands and crystal-clear water. 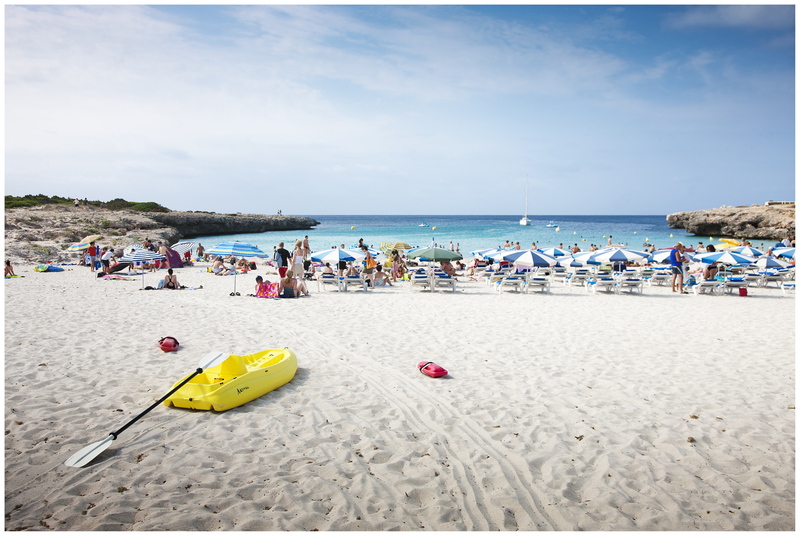 • Cala'n Bosch Beach, just a few meters from the hotel, is perfect for spending the day with family and relaxed swimming. • Son Xoriguer Beach, just a 10-minute walk from the hotel, is divided into thirds and is less crowded. It also has facilities available for water sports. 10 km from Ciutadella and 50 km from Minorca Airport.